Family-owned and operated; serving Houston for over 25 years! 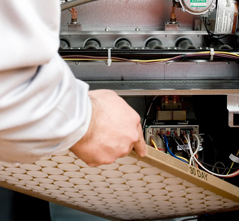 A heating and cooling system is one of the biggest investments you will make as a home-owner. Keeping it running efficiently is essential to your family's comfort and key to managing your monthly energy bill. Courtesy Air Conditioning & Heating Is available 24/7 to service and repair your residential or commercial HVAC system so you never have to worry about the unexpected. Discover why many home and business owners trust Courtesy with their A/C & Heating investment. Financing Available! We sell, repair, and service all major brands! 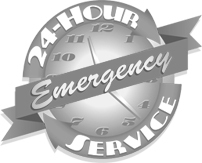 24/7 Emergency AC Service- NO OVERTIME FEES!